Jo Insung and EXO D.O's friendship is still going strong. It is not a secret that the two are close, not only for their work, but also in real life. On November 13th, the VIP premiere of 'Room No.7' was held. 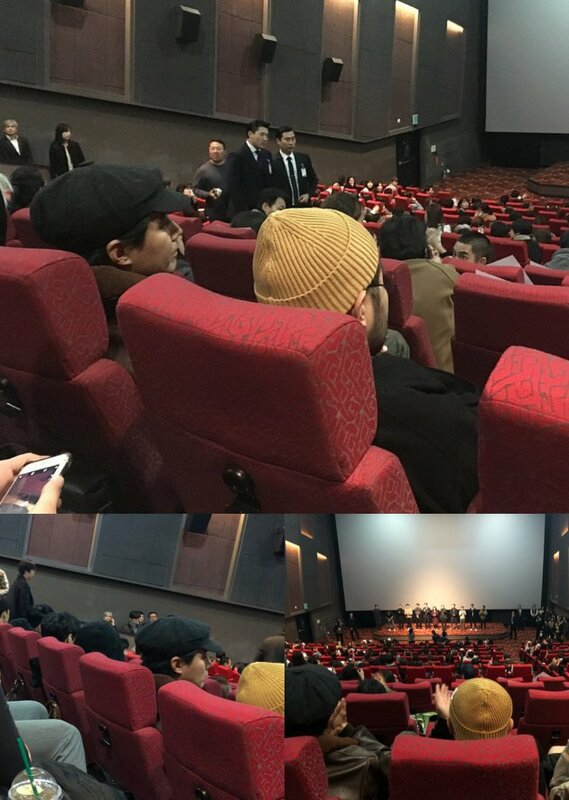 Although Jo Insung was found nowhere in the red carpet, the actor indeed visited Kyungsoo for his upcoming movie with a black hat on, in order to disguise himself from reporters. Jo Insung came together with actor Kim Kibang. Needless to say, fans were all excited to see how Jo Insung and EXO's D.O are still close as friends. The two have started to be close since their drama project together 'It's Okay It's Love.' 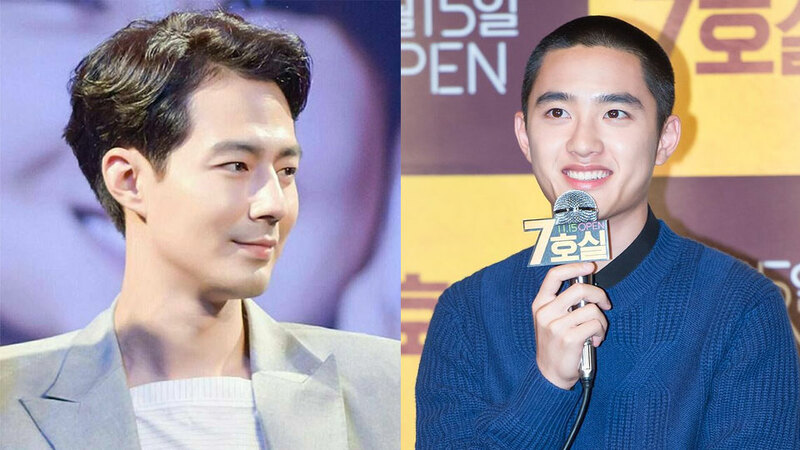 Several comments found on the Internet for Jo Insung and Kyungsoo read "I always love to see the two showing supports each other", "Jo Insung looks like an older brother of Kyungsoo", "They are so cute I need to say it again", and more. Meanwhile, you can watch the movie trailer above while waiting for the premiere on November 15th.